The team at Urology Experts is dedicated to providing exceptional healthcare and personalized treatment plans. With Urology offices in Ft Myers, Cape Coral and Bonita Springs, we offer a number of different urological services and specialties that will help any patient restore their quality of life. Have you seen our very own urologist in the news? Check out these videos of Dr. Miranda-Sousa discussing various urological conditions. He is passionate about providing patient-centered healthcare offering urology services in Bonita Springs , Cape Coral and Fort Myers. 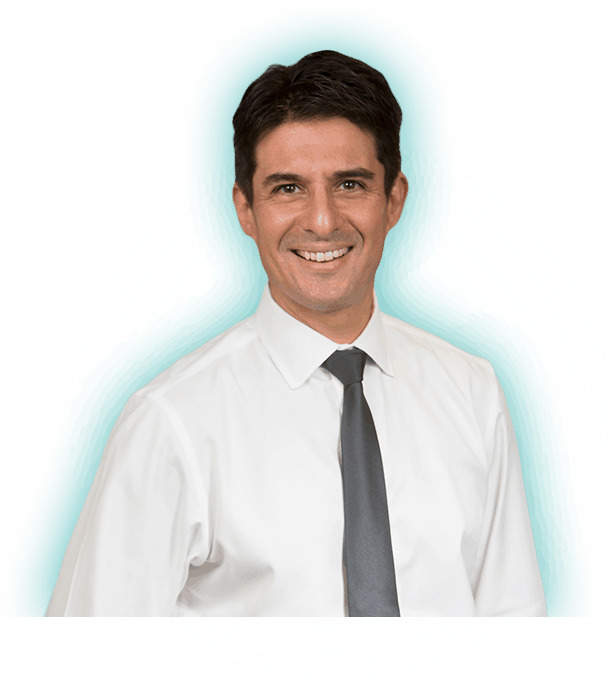 Dr. Miranda-Sousa believes in providing personalized urological care to all of his Fort Myers, Cape Coral and Bonita Springs urology patients. He uses innovative and forward thinking skills to diagnose and treat any of your urological conditions. He was the nicest, most professional doctor that I have seen since moving to Southwest Florida!! His office staff was just as nice and professional as well. That is a rarity, as I have seen many doctors where their office staff is indifferent at best. He was also very knowledgeable about the subject that I was visiting him for. I have no complaints!